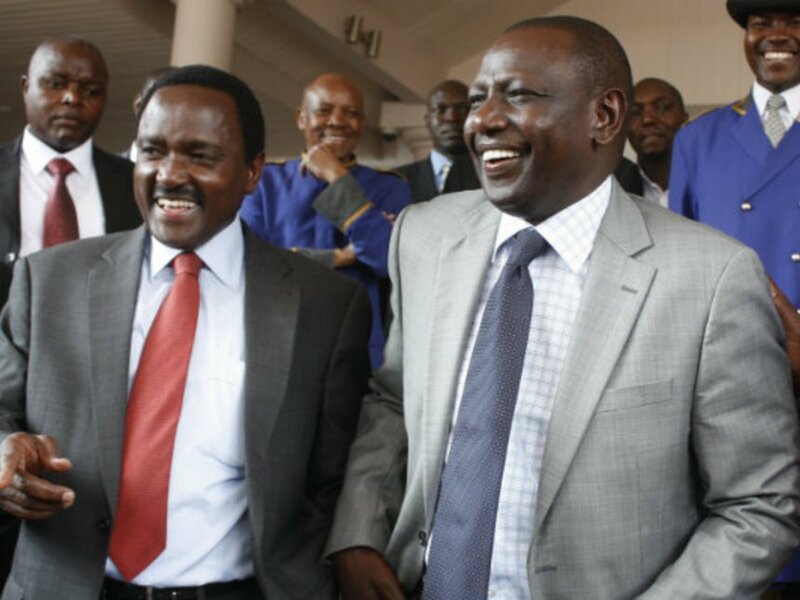 Thursday August 2, 2018 - A section of Ukambani MPs have asked Deputy President William Ruto to endorse the presidential bid of Wiper Democratic Movement party leader, Kalonzo Musyoka. Addressing a Press Conference outside Parliament Buildings on Wednesday, the MPs led by Matungulu MP, Stephen Mule, said Ruto should support Kalonzo’s presidential bid in 2022. 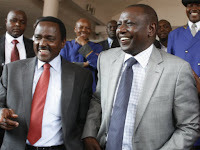 Mule said that Kalonzo has waited for a long time to be President and DP Ruto and other candidates should endorse him.